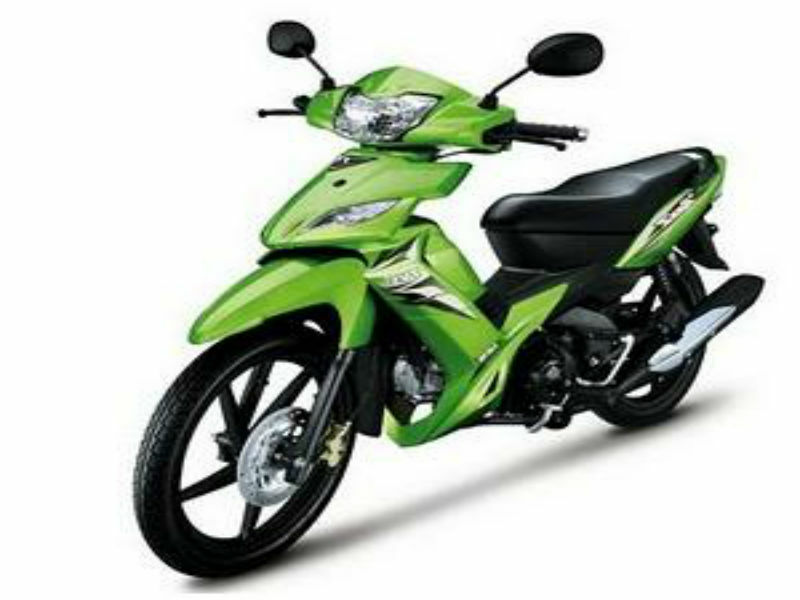 The new and attractive moped TVS Rockz showcases its power and quality through its design. The altogether new look of the vehicle including the silky thin body and fancy graphics on it serves as the first best impression. Although not much can be told about the design the motorcycle is stuffed with many advanced technologies to assure smooth and problem free ride with added comforts. The good suspension and braking system are two major factors which makes Rockz the rocking vehicle in true sense. In the whole it is perfect for Indian roads. The impressive and stylish moped TVS Rockz is equipped with powerful 124.5 cc engine which comes with single cylinder, 4 stroke, air cooled technology and uses SOHC valve configuration for smooth operation. The maximum power output from this engine is about 9.8 bhp at 7500rpm and the highest torque generated is 9.8 Nm at 5500rpm. The power generated reaches the wheels through constant mesh four speed gearbox. The attractive and unmatched look of TVS Rockz has the power to serve as the head turner. Although this moped follows similar look compared to any of its fellow competitors it has a refreshing new appearance which is much appreciated. The sleek body, striking body graphics and larger wheels gives an aggressive, sporty glance. The well placed mirrors, side indicators and comfortable seat and well designed instrument panel are other noted aspects about the vehicle. 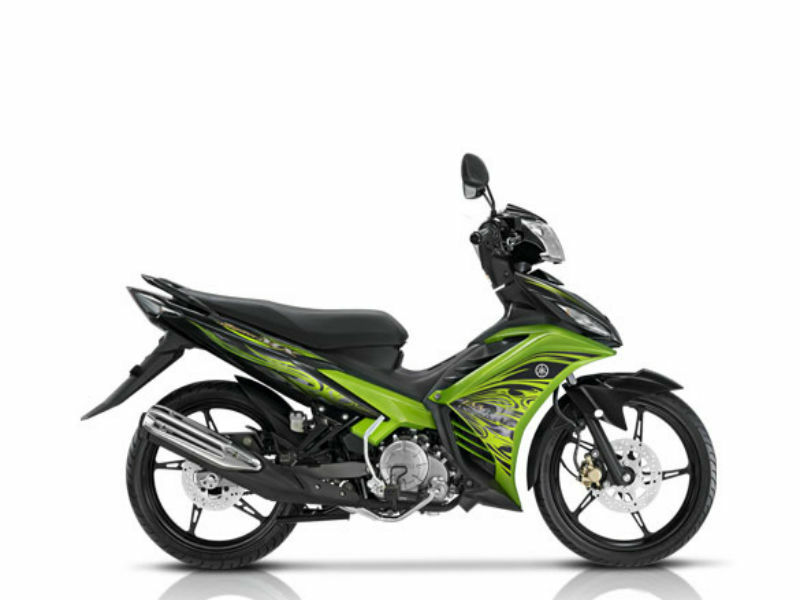 Stuffed with advanced technological features and structured with quality materials riding this moped is a welcomed experience. The dynamic suspension including the front telescopic shock absorbers and the rear swing arm with triple rated, 3 step adjustable, mono tube gas filled canister absorbers provides jerk free and controlled drive. The larger wheel size not only gives the sporty look but also reduces the skidding. Further the braking system used helps to de-accelerate the vehicle suddenly even at higher speed. 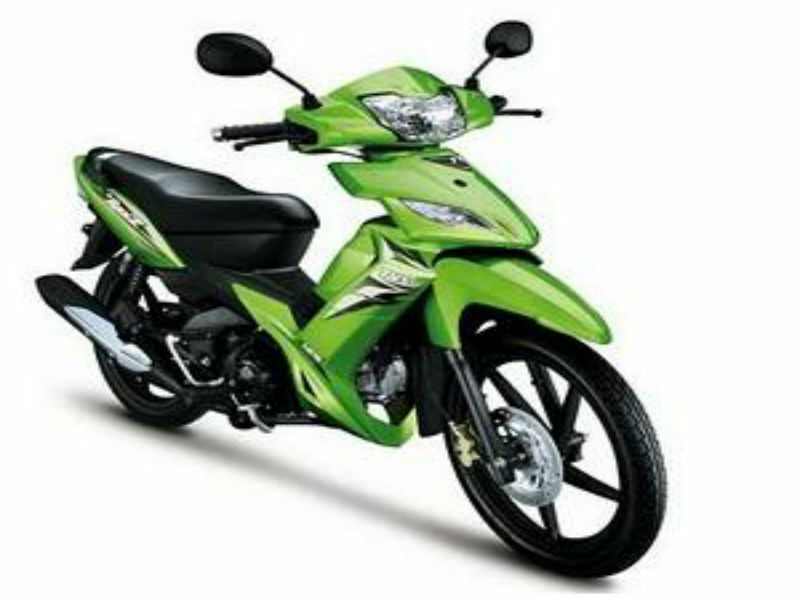 This trendy motorcycle is available in various shades namely black, blue, red and white. The ex-showroom price of this voguish scooter is about Rs. 50,000. The All new vehicle TVS Rockz is a fuel efficient vehicle and is expected to deliver the mileage of about 50kmpl.